My husband and I eloped to Ireland from the US. 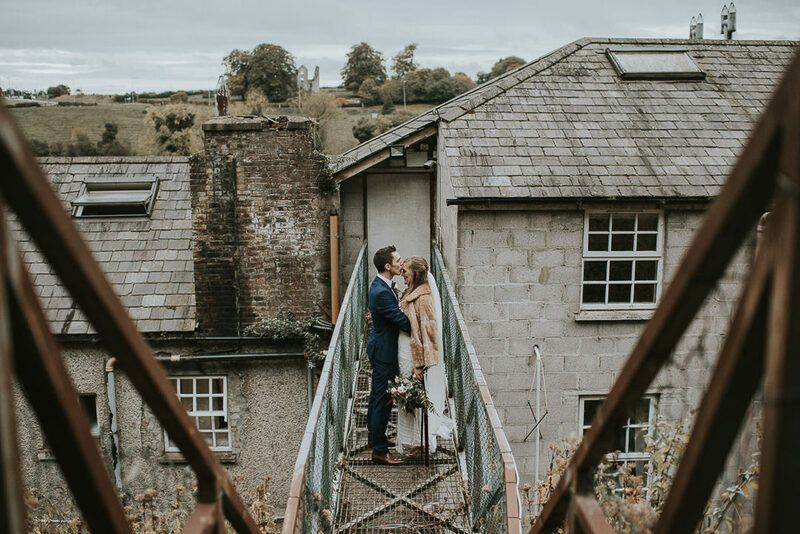 When I came across Louise’s website and blog, I knew without a doubt that I wanted her to tell our elopement story through photos. Louise is warm and genuine, and an unbelievably talented photographer. 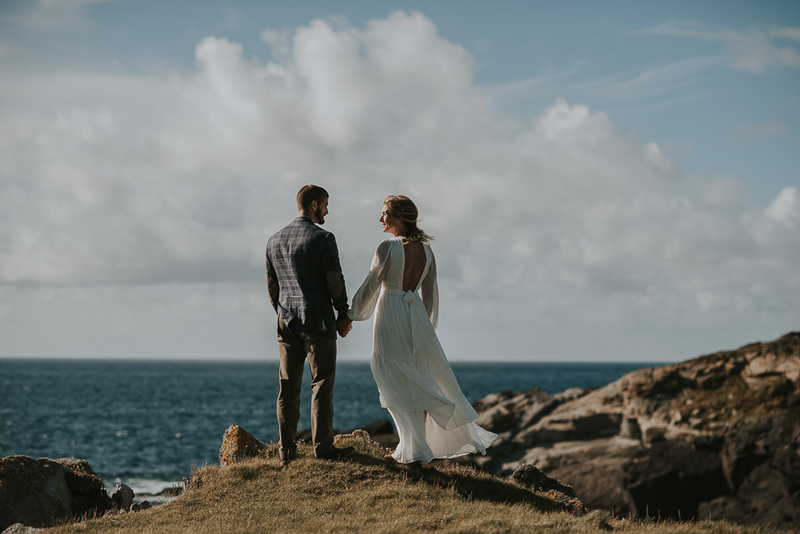 Knowing that we wanted breathtaking and epic scenery of southwest Ireland in our photos, Louise scouted out the most incredible locations for our shoot and adventured with us over pasture fences to the edge of the cliffs overlooking the Atlantic. 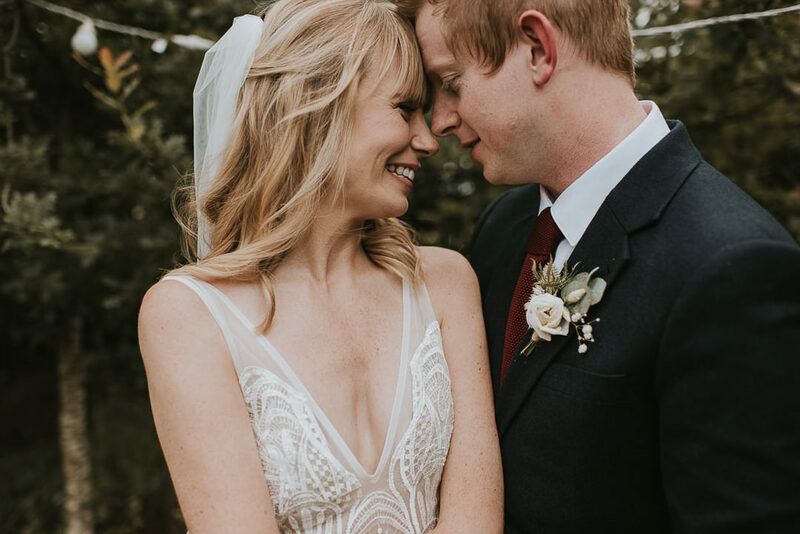 She captured so beautifully all of the little details, moments and emotions of our day, and every time we look through our photos, we get to re-live the best day over and over again! We highly recommend Louise. She captured our wedding in October and we couldn’t be happier. She was our dream photographer on the day, so friendly, calm and happy, everything just flowed and nothing felt rushed. She was great in the lead up to the wedding around planning/emails etc. The photos themselves are simply stunning, they really captured the feel of the whole day. I’m so happy we chose Louise and can’t thank her enough. Where do we begin. Well we will start with thank you for the most beautiful photos. 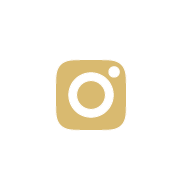 You captured our day perfectly. Honestly though we are just so thrilled with the photos. You were so easy to have around on the day. You made it fun while making us look photo ready and we will be forever grateful to you. Louise. Oh my god they are fabulous! I don’t know what to say. Thank you so so much for capturing it all. It was an amazing day. Still cannot believe it stopped raining for the photos. Thank you so much for the way you handled it all, you made it so easy for use despite the weather. Louise you are an absolutely incredible photographer! We loved every minute of it and couldn’t have chosen a better person for the job. We are so impressed with the sneak peaks so far and are so excited to see the rest! Louise just about to email you! What a day we rely cannot thank you enough you were fantastic you got all the shots we needed and you stayed so late way beyond your time thank you so very much! Cannot wait to see the rest if this is just a taster! 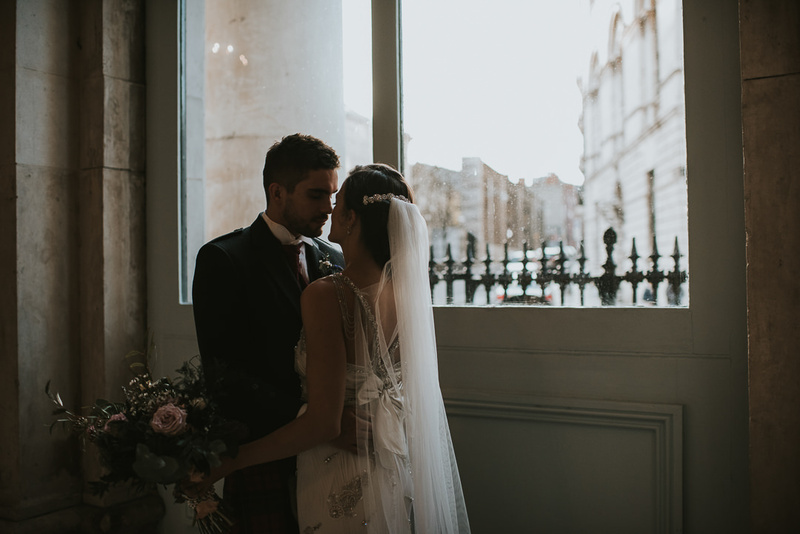 We were absolutely thrilled to have Louise photograph our wedding day and cannot recommend her enough. We had admired her style of photography prior to booking and from the moment we met her we felt at ease knowing she’d do a wonderful job. 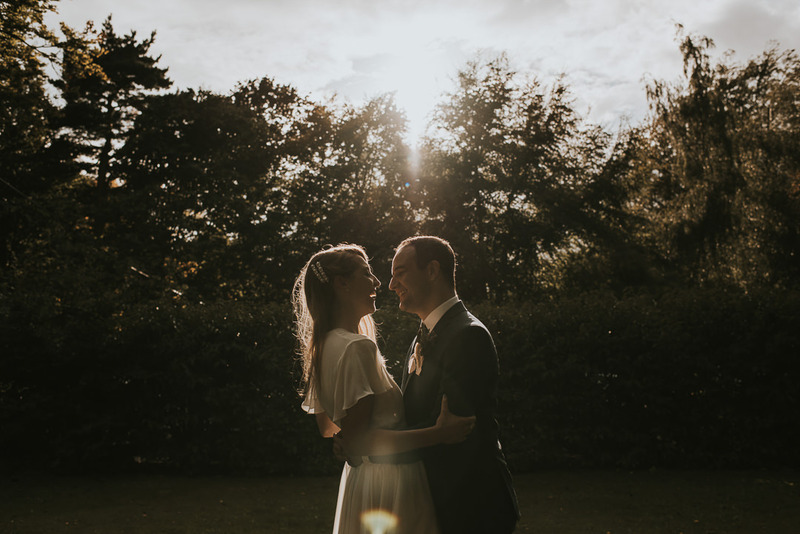 We were not used to having the spotlight on us and were a bit unsure about how to be photographed on the day but the whole experience was so relaxed and fun and the shots she captured were very natural. The family photos were quickly and beautifully executed and she was essentially invisible for the rest of the day taking fabulous candid pictures of our guests. The end result was a vast amount of amazing pictures from our favourite day with every photo different to the last. We will be forever grateful! We have received the beautiful wooden box of goodies. Thank you so much. Your presentation is incredible. The photos are just INSANE. Cannot get bored of them and we are just so happy. Louise… my god. I love every one of them. Thank you so so much. I’ve been looking through these every day since I got them and they make me so happy. 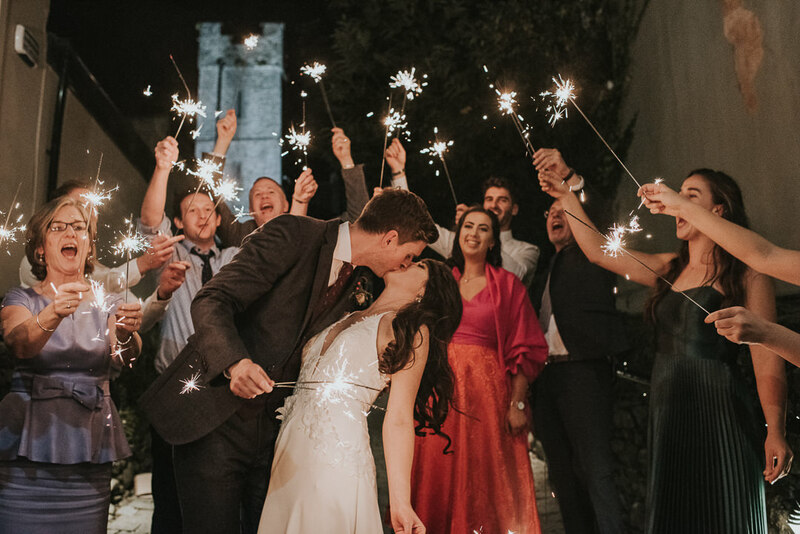 We got married in Cloughjordan House in July 2017 and wanted a fun filled weekend that all our family and friends could really enjoy. 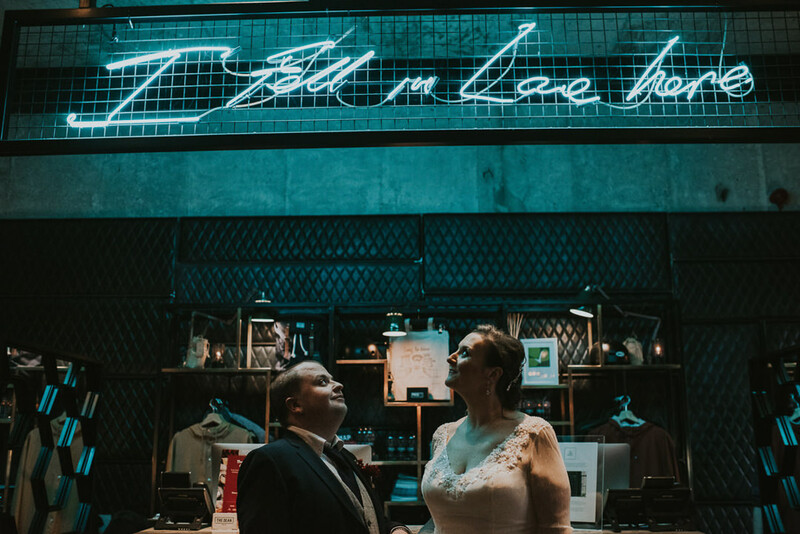 Louise captured the love and fun atmosphere of the day so perfectly for us. 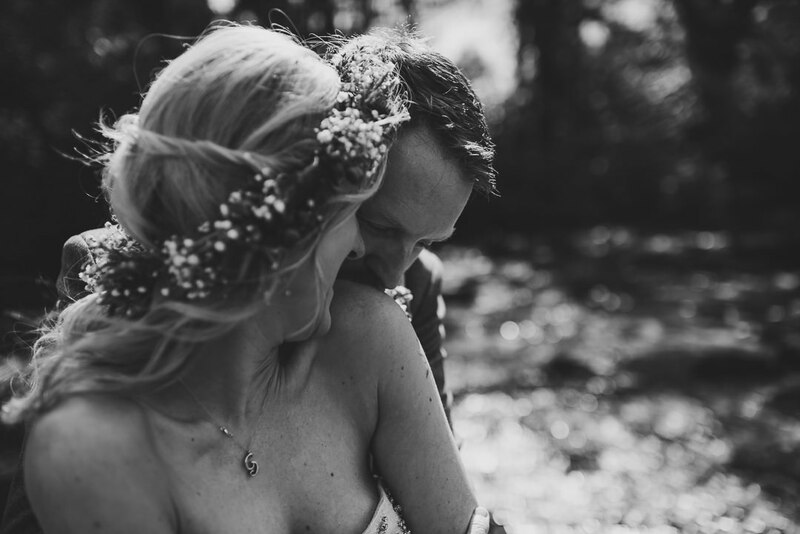 Looking back at our wedding, one of the best decisions we made was to book Louise. 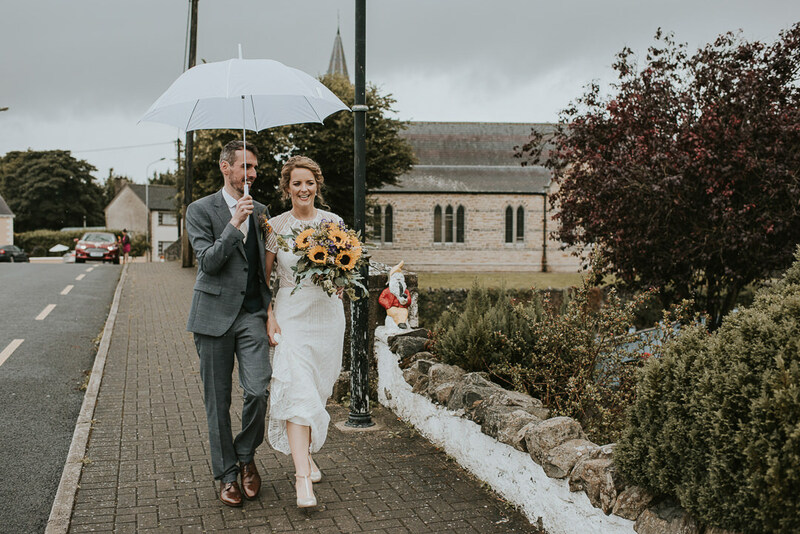 Louise captured our wedding day in Blairscove and we couldn’t be more delighted! From day one we knew were onto a winner. We met for coffee to get to know each other better and she was warm, funny, relaxed and personable. We felt she really wanted to get a sense of us and the energy of our wedding.On the day she was fantastic – friendly, efficient and surprisingly unobtrusive! Needless to say the results were breathtaking. 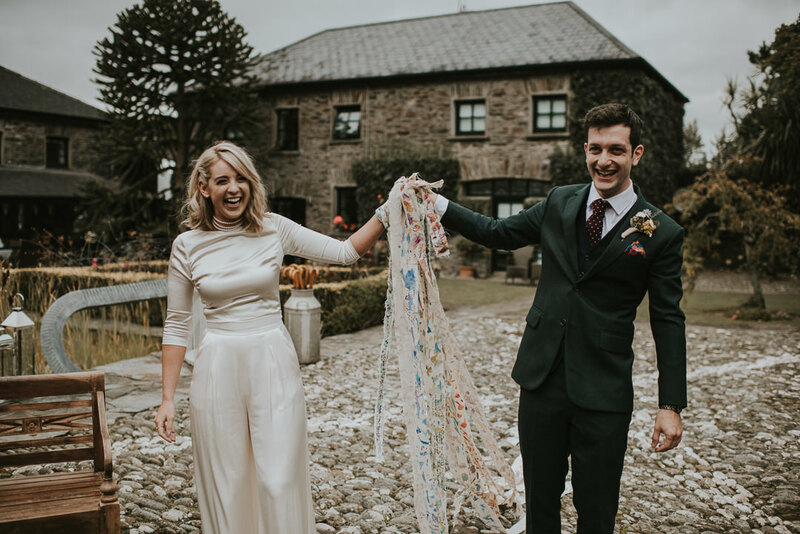 She caught really moving and intimate moments between the guests as well as more expansive and dramatic landscape shots of West Cork . We adore our photos, not to mention the gorgeous gift box they came in. She’s an exceptionally talented photographer and a dream to deal with. 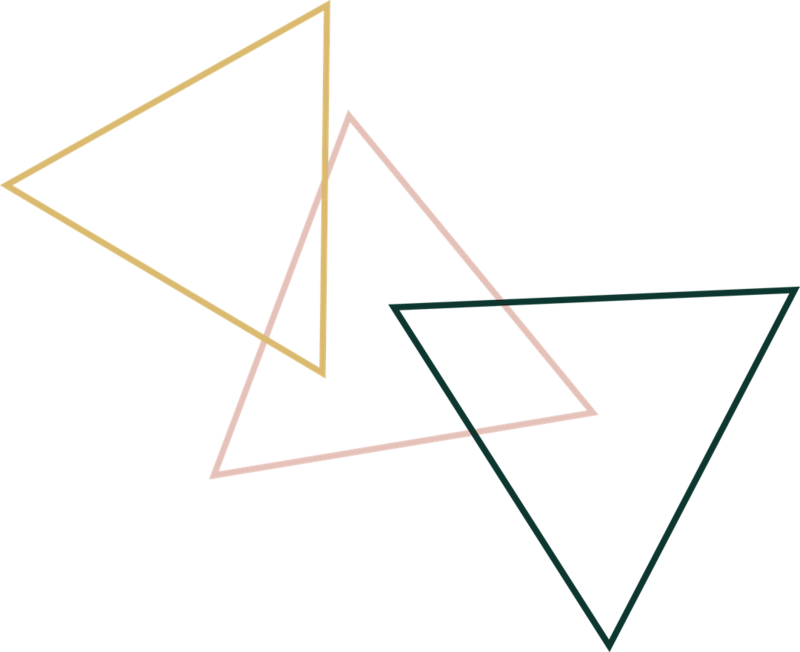 We couldn’t recommend Louise highly enough and can’t wait to see more of her work in the future. 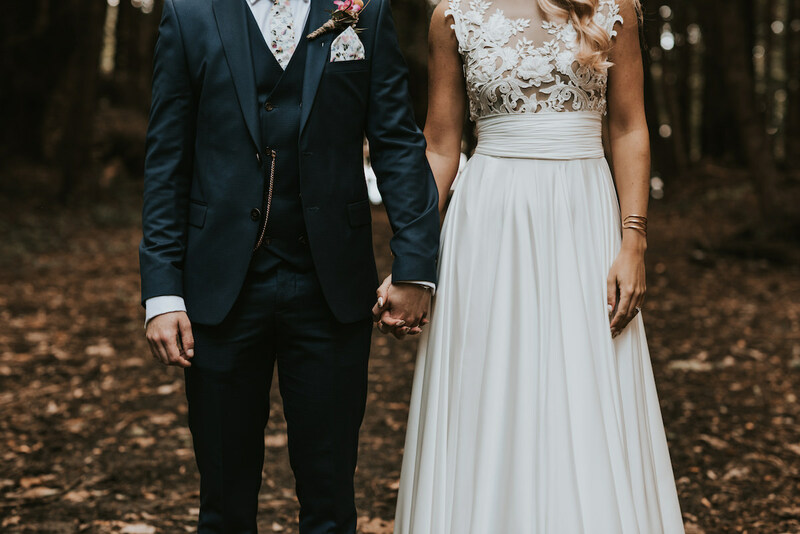 We had Louise for our wedding in October this year and she was absolutely amazing! 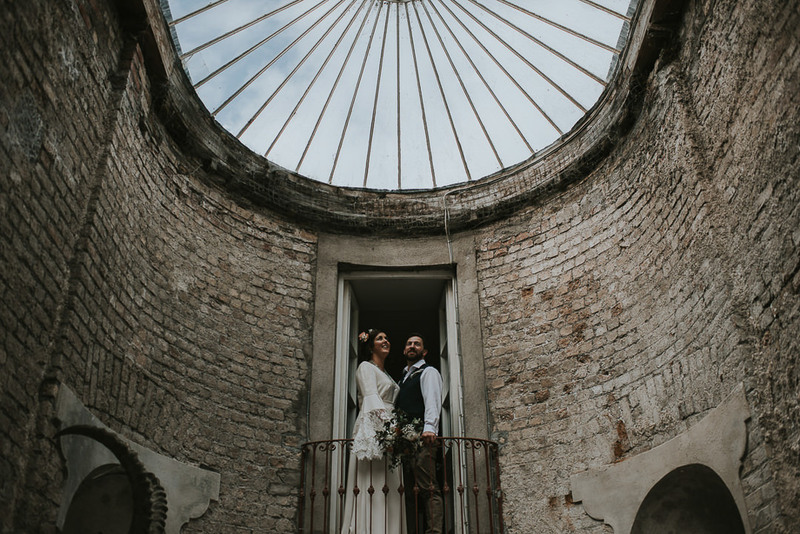 Louise travelled to the venue a few weeks before the wedding to talk through some ideas and what we wanted from the day, which was greatly appreciated as we hit it off immediately, and I was so delighted we had booked her! Louise is personable, unobtrusive, subtle in capturing the day, efficient in getting the group shots done, and beautifully talented in the outcome. 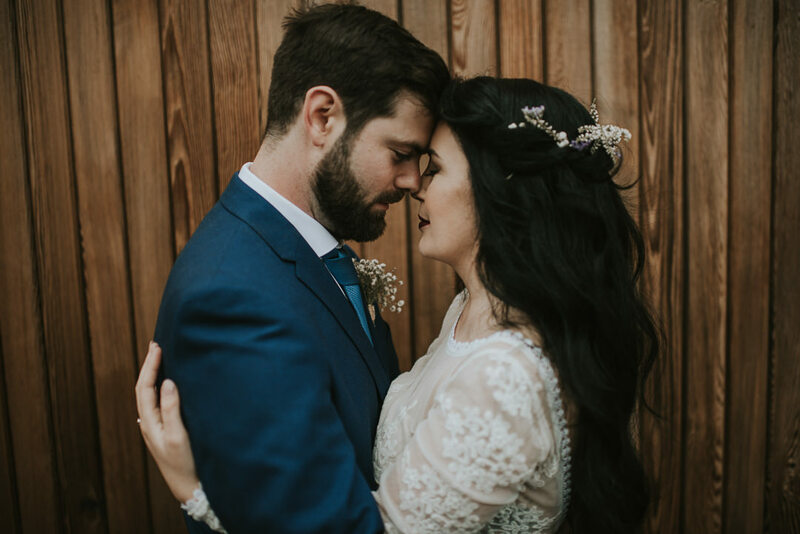 She also arranged a second photographer, Aoife, to capture the ceremony and main photos, which has resulted in some gorgeous pictures of the same moment from different angles, making them really special. Once the photos were ready for sharing, we received the most stunning parcel with prints of the photos, the USB, beautifully presented with Louise’s branding and thank you. We’ve got great feedback from family and friends who we have been showing the pictures off to, and I would highly recommend Louise to anyone!! Louise was such a star! Knowing she was there smiling in the background, photographing all the people we love most in the world, made everything so much easier. Now, when we want to remember that most amazing of days we just open up her album of amazing photos. 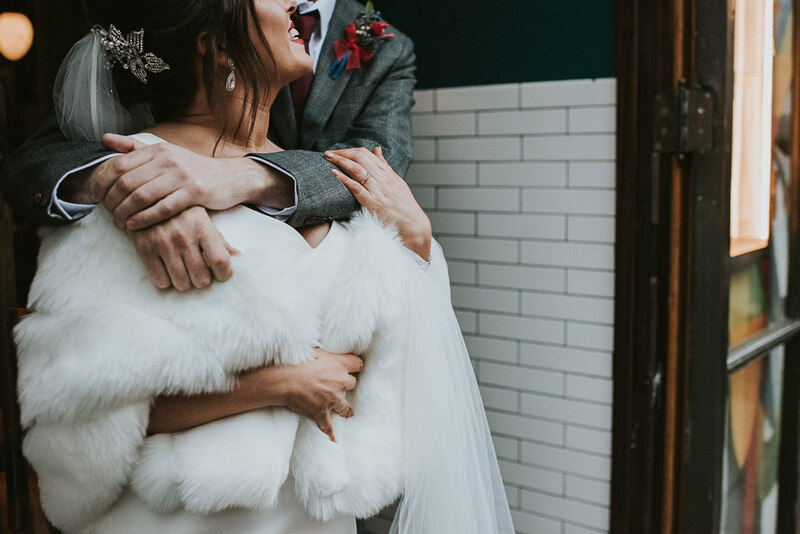 She captured exactly how we were feeling – from James’ shaking hands at the start of the day and our fit of giggles mid-ceremony to the extreme joy we both felt as we walked into the reception to be applauded by our friends and family. As our first anniversary approaches, we like to take out our wedding album at least once a month, sit back and remember. We absolutely love them, they are just so beautiful! You did such a wonderful job and captured the fun and spirit of the day and most of the photos we didn’t even realise you were taking. Louise these are absolutely amazing!! Everyone loves them. Thank you so much for everything you were unbelievable! Thank you Louise. 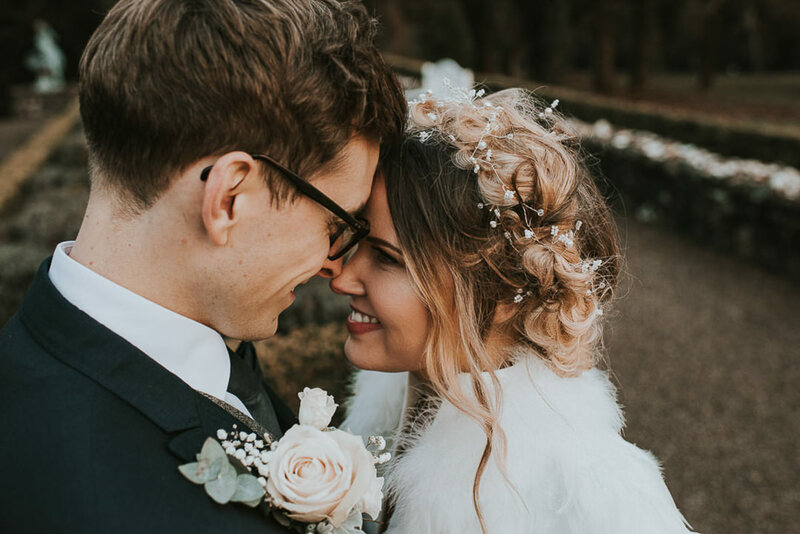 You were so lovely from start to finish and have captured the magic of our big day beautifully. Thanks again. Thank you so much for being our photographer for our big day. You did a fantastic job and we are absolutely delighted with the shots you captured. The presentation box was such a lovely surprise too! The photos are Absolutely fabulous, you did such an amazing job. Couldn’t love them anymore!